The Super Sport is an evolution of the original Sport kit. With the recent surge in the performance of Saloons such as the M3 and S4 and the arrival of formidable ‘hot hatches’ such as the VW Golf R and Ford Focus RS. 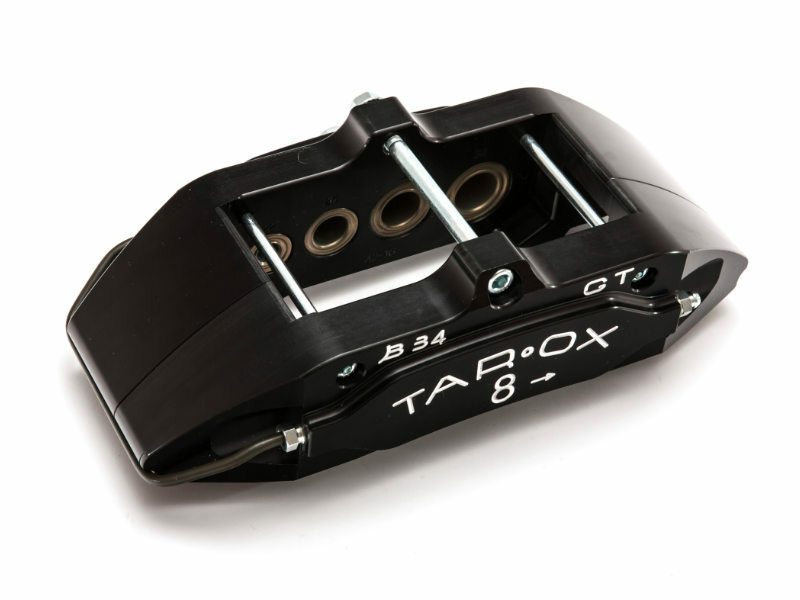 TAROX developed a brand new caliper – the B360. Alongside the B34GT from our motorsport range this new caliper allows us to offer incredibly formidable kits capable of being used on the road or track. The Super Sport series of kits feature disc sizes between 340mm and 370mm but when possible will still fit behind OE wheels. 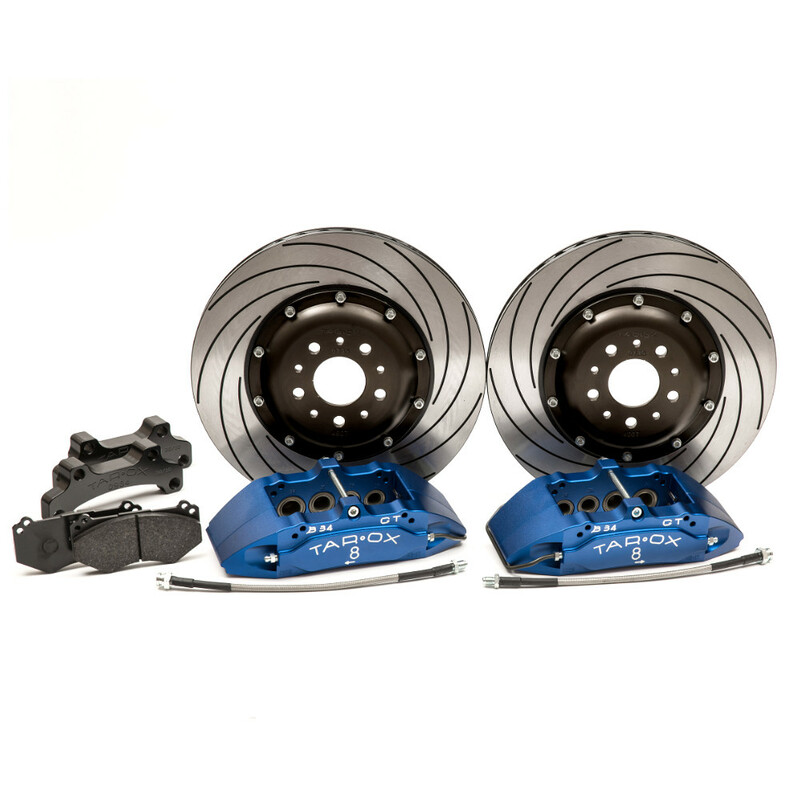 These hugely capable kits will offer a huge amount of extra stopping power, better pedal feel and modulation, and can often reduce un-sprung weight increasing all aspects of handling while looking very striking. With amazing road usability and a proven record in competition the Super Sport kit is a necessary upgrade for the serious driver. As with all TAROX kits the Super Sport integrates with all modern day driving assistants such as ECS, ABS and dynamic driving aid.